Helloo helloo hellooooo! Wow this is late! Sorry! 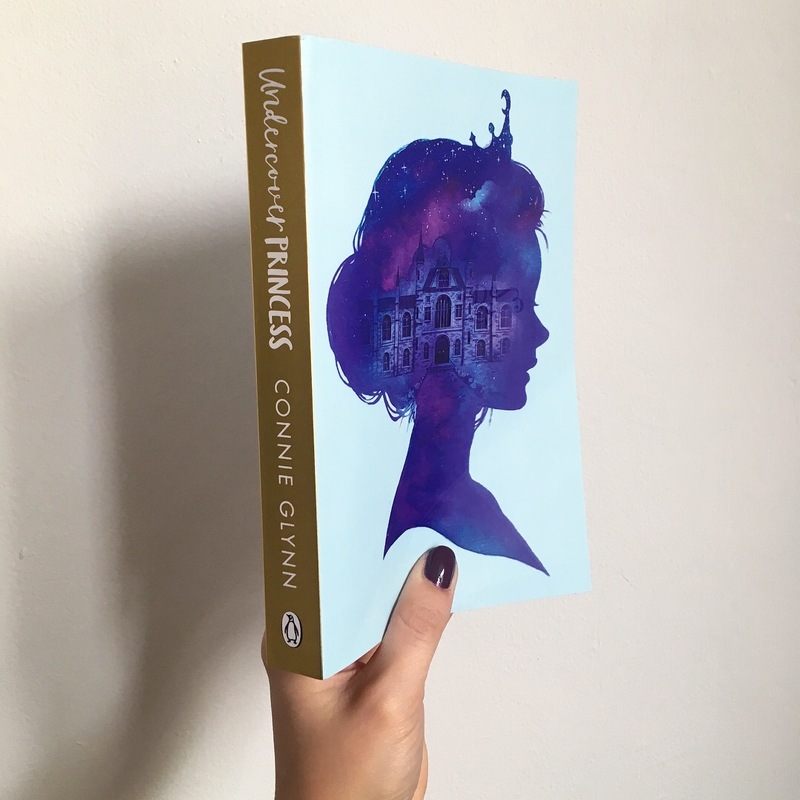 Ummmmm- Here's the books I read in October! It was mostly His Dark Materials but I squeezed in a few more too! 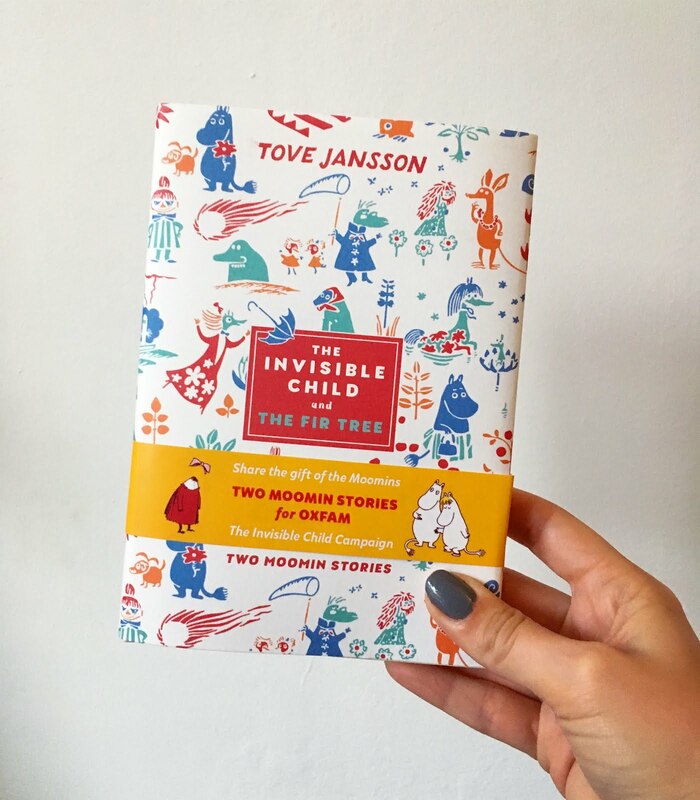 I started off with The Invisible Child, a little two story collection by Tove Jansson from Oxfam and the Moomin company to raise money for women and girls, which is nice! 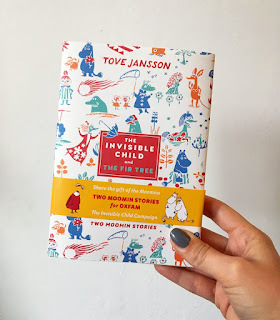 I lovvvve Tove Jansson and the Moomins so I was very keen to get this wee book. I'd read both of the short stories before, but they were well worth a reread! I read Undercover Princess by Connie Glynn, which was fun and princessy but felt pretty unfinished to me, I wrote a review here if you're interested! 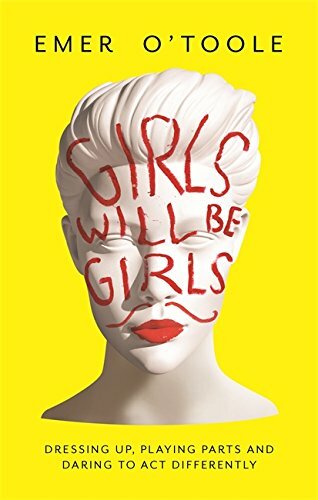 I listened to Girls Will Be Girls by Emer O'Toole, which was excellent and informative and covers the societal structure of gender identity and feminism and stuff. I got a review copy of Krysten Ritter's first novel Bonfire, which is a thriller set in a small rural American town with a murder mystery and I thought it was pretty good! 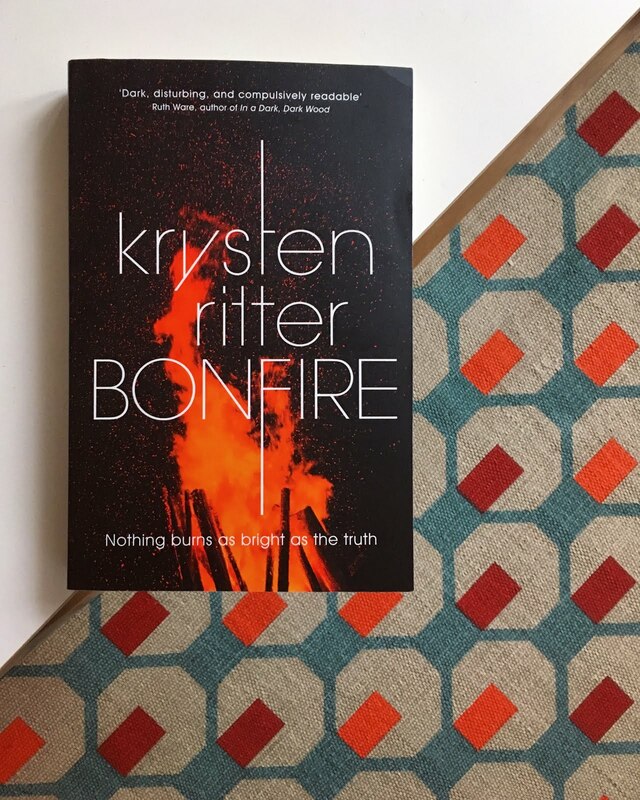 I reviewed Bonfire herrrrre! 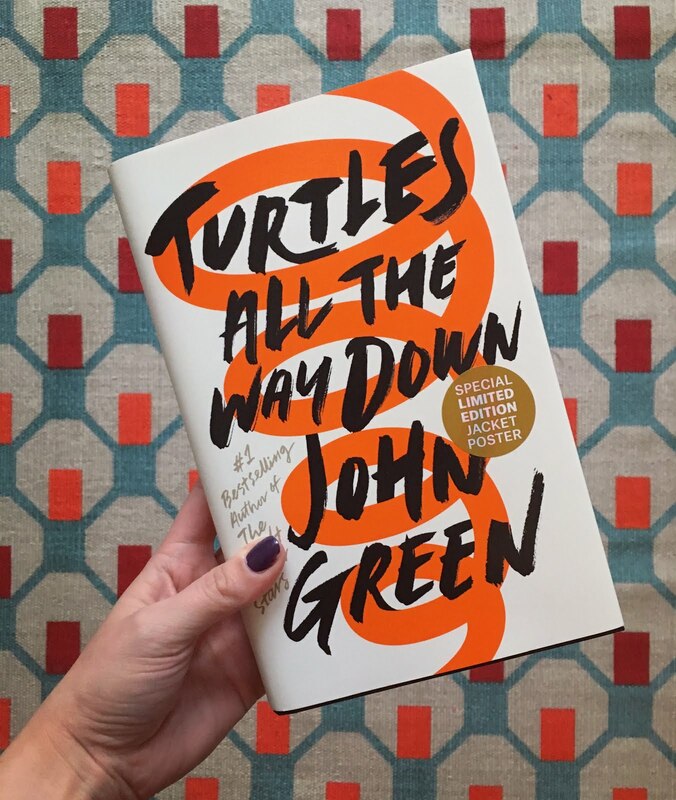 I also read the new John Green book Turtles All the Way Down and I raced it through it. I think it's his best one yet. 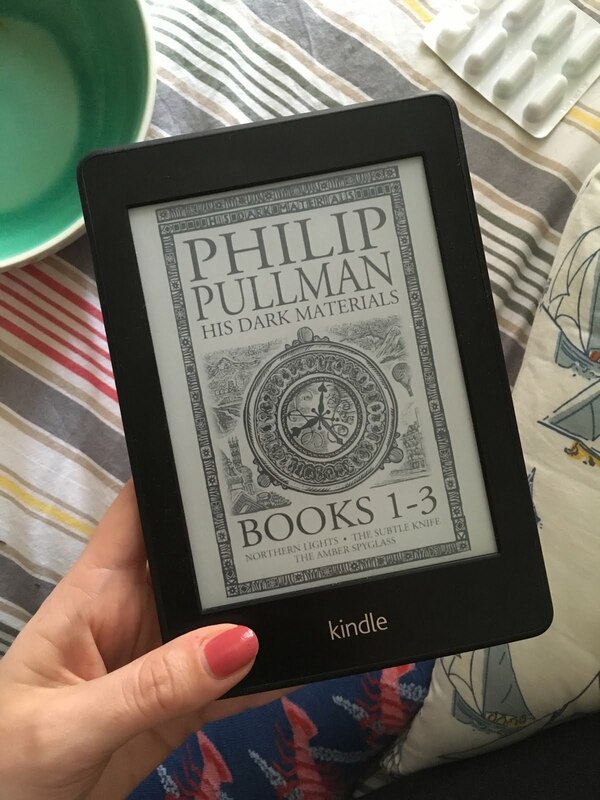 And of course I was doing my reread of His Dark Materials, so I listened to Northern Lights on audiobook, which is an excellent way to do it as it is read by Philip Pullman himself with a whole cast of voice actors. I was so happy to be back in Lyra's Oxford and to discover how much I could or couldn't remember from the series as I was probably about 10 when I last read them. I also got through The Subtle Knife on kindle, which I loved reading too. It has such a different pace to Nothern Lights, and most of the action takes place over the course of a few weeks. I got on to The Amber Spyglass in November and then could finally read The Book of Dust: La Belle Sauvage too! I might read them all again AGAIN as they are just such wonderful books.